This month we are thrilled to welcome a fresh selection of clothing and jewellery to our two stores! 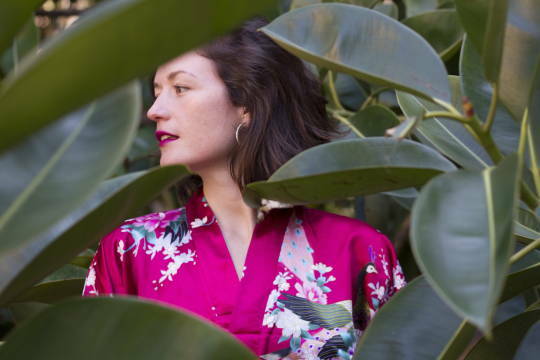 Nine independent and unique designers from Berlin and abroad. Read about these talented newcomers below. 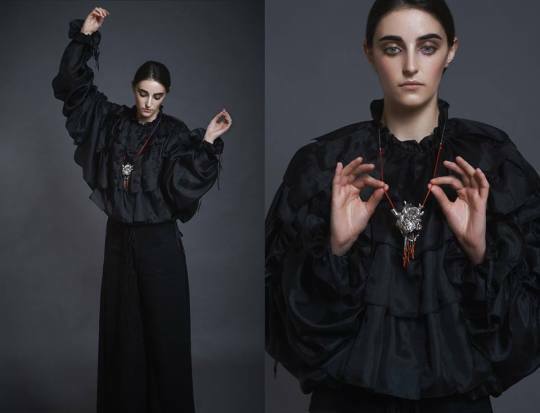 Hermione Flynn is a considered and harmonious union of concept, function and aesthetic, creating unisex collections without typical gender constraints. Through their designs the Berlin based label focuses on artistic integrity, versatility and impeccable craftsmanship. Their collections are often presented alongside a performance or film, as they engage not only with clothing but art, the body, time and space. Find your favourite piece at STUDIO183 Flagship Store. 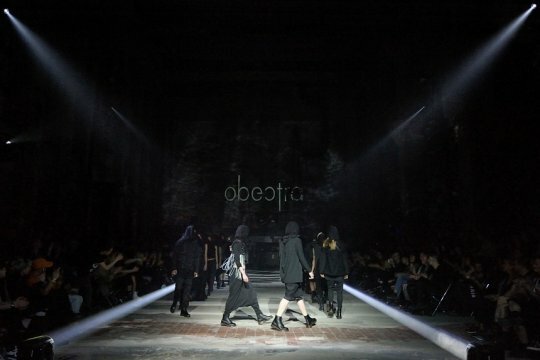 Obectra is the creation of Slovenian designer Blaž Čuk who began his label in 2010, whilst still a student in Ljubljana. His creativity and entrepreneurial finesse led him to emerge as Slovenia’s most promising fashion designer one year later. 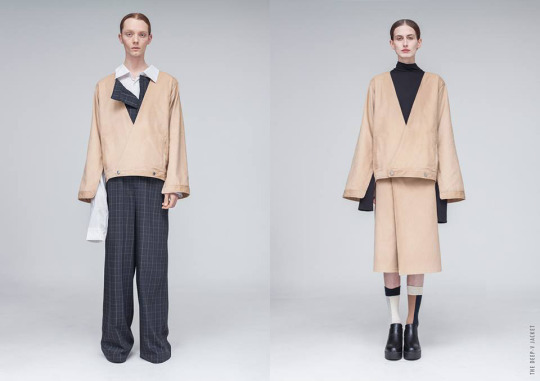 He then decided to relocate Studio Obectra to Berlin, where since 2012 he has been developing one unisex collection per year; to “slow down this fast fashion Industry” made for all seasons. His work is a statement in black, inspired by Berlin’s one of a kind nightlife culture. Do not miss the launch of Obectra at Studio183, 08.03.2018, from 6 to 9PM! Lentsius Design is an independent Estonian label created in 2013 by Kairi Lentsius. 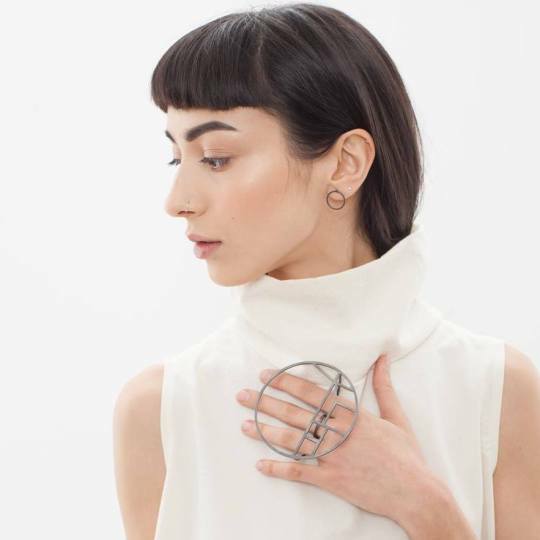 She is a versatile artist offering a beautiful mix of conceptual fashion and accessories; her timeless jewellery designs blending the essence of Scandinavian minimalism with a unisex appeal. 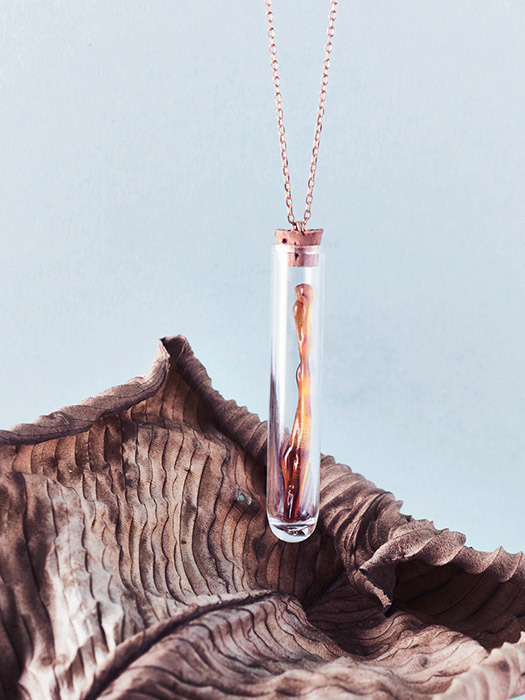 The unique collection has been developed alongside her father, Mart Lentsius, who masterfully crafts the designs in stainless steel and wood. Shop Lentsius at STUDIO183 Flagship Store. Simple Community is a fashion brand based in Amsterdam that offers multi-functional products made to ease people’s daily lives. The designers endeavour to highlight the present and give significance to functionality, practicality and quality of products. 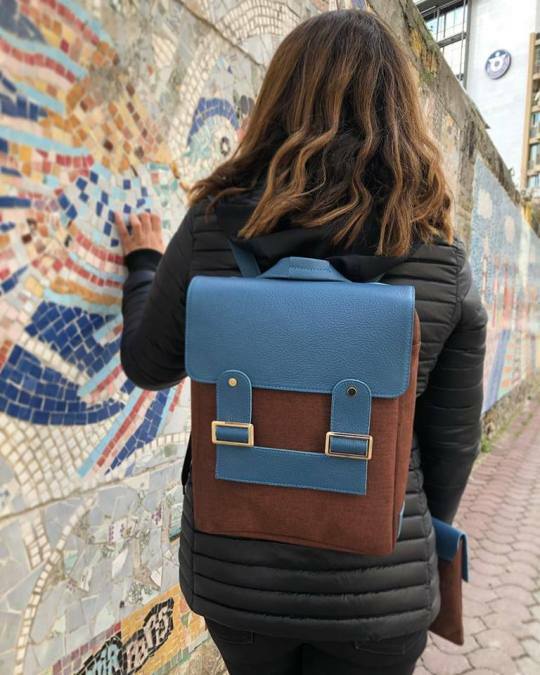 Simplicity is another key feature in the brand’s designs that are 100% handmade from leather and a traditional Turkish fabric, Kutnu. Comprised of silk and cotton, Kutnu fabrics are woven on hand looms of Gaziantep craftsmen. 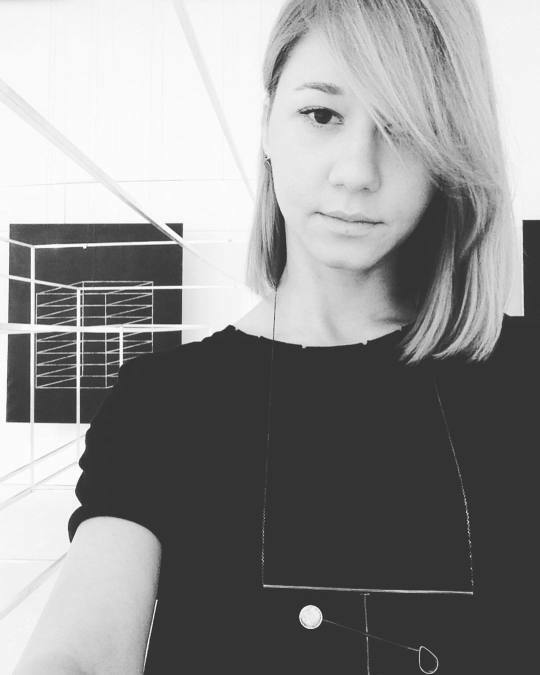 Have a look at our “Meet the Designer” Interview with the Simple Community crew! You can find their bags at the STUDIO183 Flagship Store. 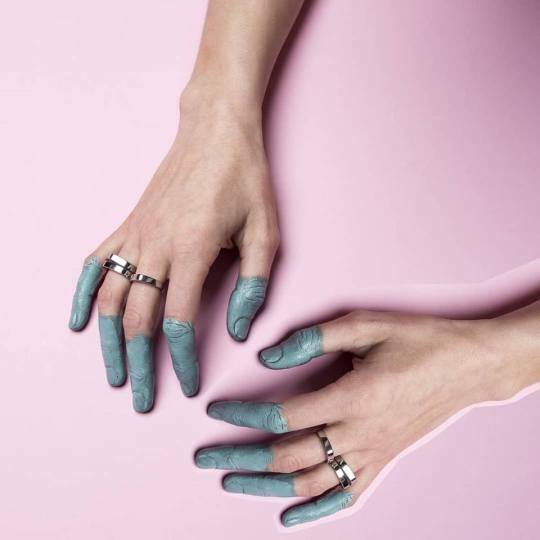 Pulva Jewelry is an independent label founded and created by the designer Birgit, a member of the collective STUDIO HERTZBERG. 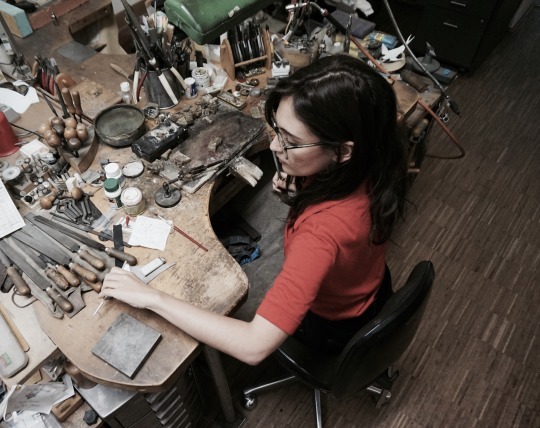 She creates unique jewellery pieces from eco-friendly copper, silver and brass in her studio located in Neukölln, Berlin. 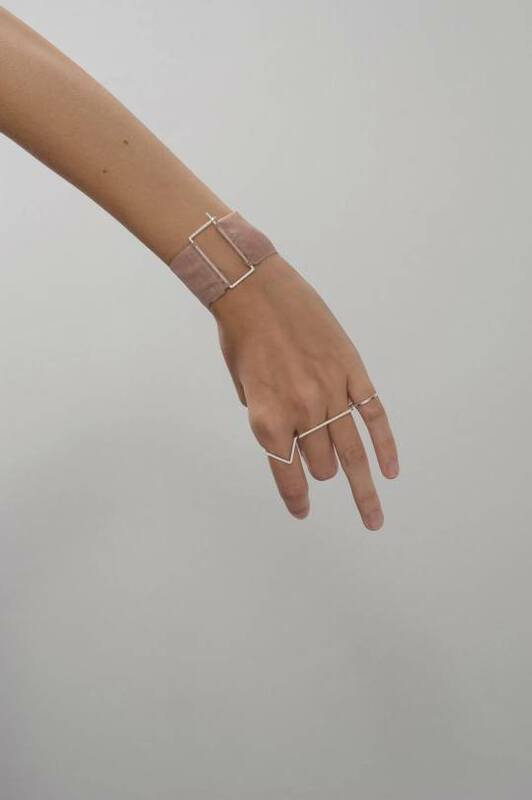 The designer favours minimalistic geometric forms, raw stones and experimentation with the visual effects of metal patina and shiny surfaces. Pulva is an hommage to femininity, individualism and the perfectness of imperfect. Find your favourite Pulva item at STUDIO183 Flagship Store. 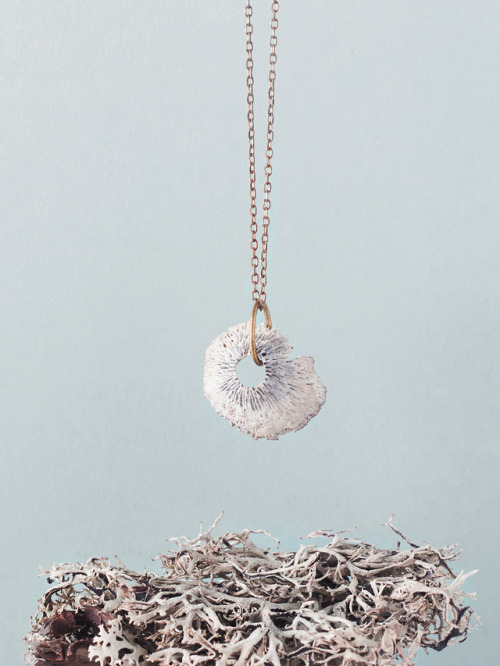 Jorinde Nisse launched her jewellery label in 2011 and is based in Berlin. 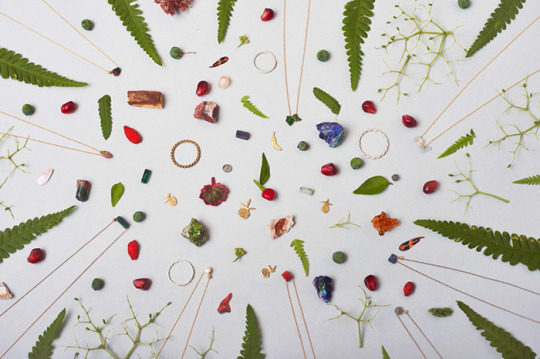 Beading is at the heart of her jewellery, an ancient craft which lends itself to a multitude of interpretations. 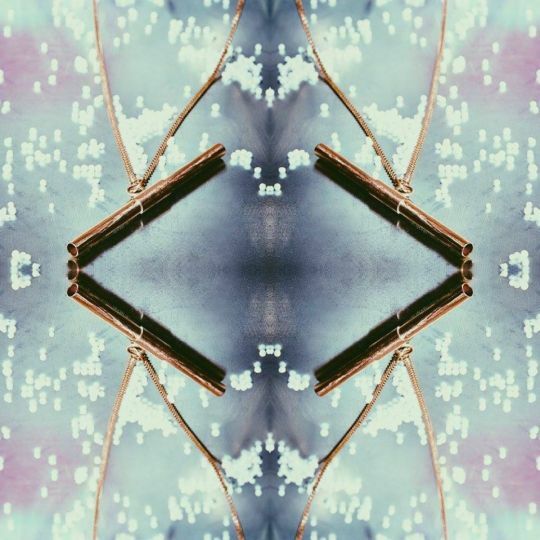 For the past fourteen years, she has been focusing on creating unique pieces in small series. 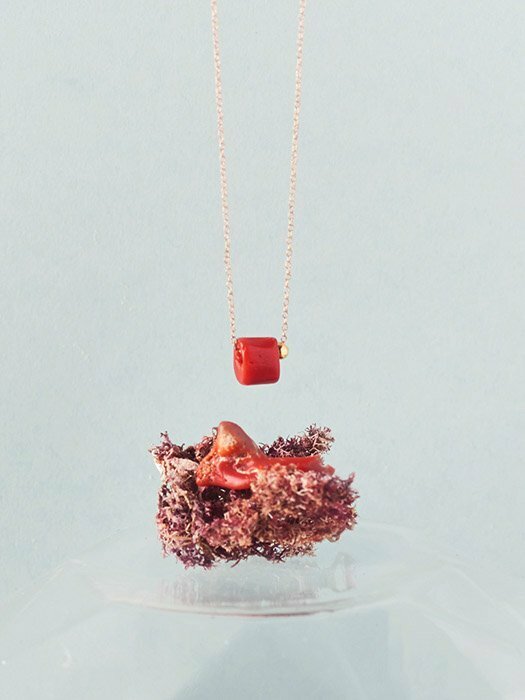 She endeavours to make pieces that are both beautiful and enticing to touch. 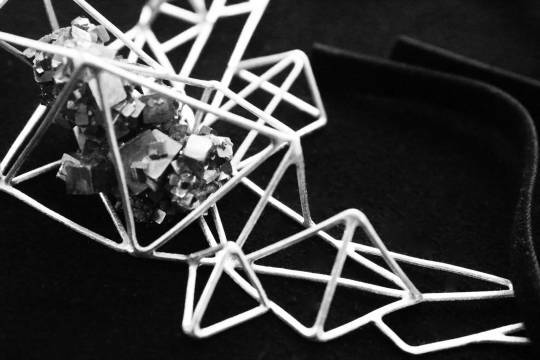 Find Jorinde Nisse’s creations at STUDIO183 in Bikini Berlin. Klevang is a Nordic fashion brand based in Copenhagen. Proud of their Faroe Islands roots, the Danish label is inspired by the dark Nordic aesthetics. Surrounded by nature, Klevang takes inspiration from the elements as they strives to express chaos and harmony in one. 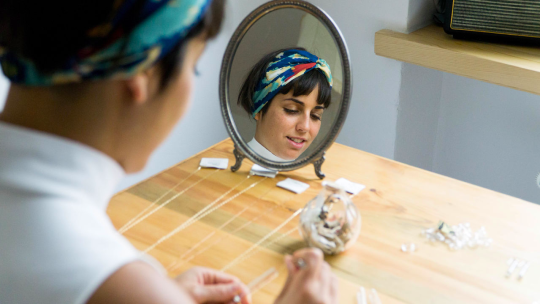 The brand aims to design clothing for women who are individuals that follow their own sartorial intuition. Klevang can be characterised by a timeless design disrupted with raw details, focusing on quality materials and excellent craftsmanship. Shop Klevang at STUDIO183 in Bikini Berlin. Robi Agnes is a Lithuanian-based knitwear label founded in 2013 by two friends, Agne and Roberta. The luxurious knits are made from the highest quality natural fibres and fabrics, and designed for a woman who values quality and functionality. The diversity of the designers’ personalities is evident in their creations. Each garment provides the wearer with a sense of confidence and elegant finesse. The designs are practical and easy to wear as well as beautifully unique due to their subtle use of detailing. Find Robi Agnes at STUDIO183 in Bikini Berlin. 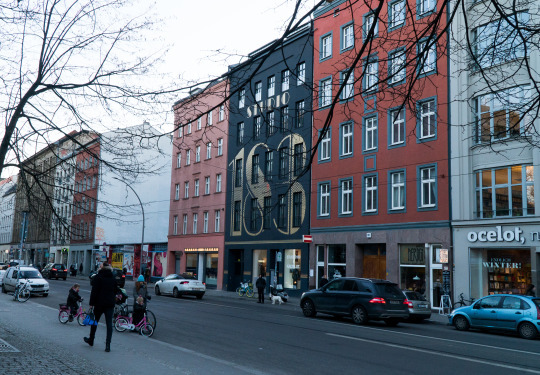 Make sure to pop by our store locations, STUDIO183 Flagship Store & STUDIO183 Concept Gallery in Bikini Berlin to shop these new designers and our unique selection of clothing, jewellery and artwork.